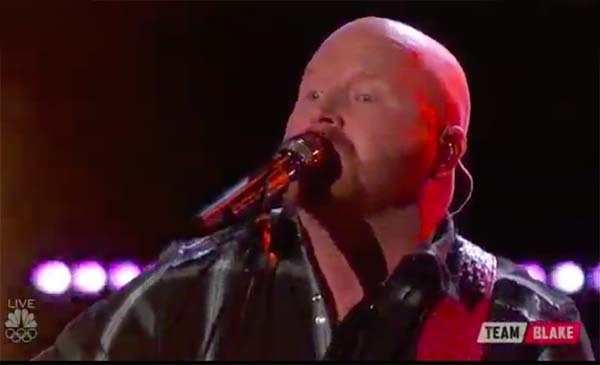 Red Marlow from Team Blake performs ‘The Church On Cumberland Road’ on The Voice Season 13 Top 12 Live Shows on Monday, November 20, 2017. “That was awesome. It’s very authentic, amazing and powerful,” said Adam Levine. “That’s the first time I saw your entertainment side of you. You made a lot of new fans for yourself tonight,” said Blake Shelton. The Top 12 tackles their “dedication song” on tonight’s episode. What can you say about Red Marlow’s performance? Share comments below.